It’s been a little bit since I last sat down to look at the 101 in 1001 list I created back in July of 2016. As wild as it sounds, my 1001 days will be up semi-soon on April 5th of, 2019. I’m hoping that having the date as an “approaching” deadline will help me to feel motivated to finish up a number of the to-dos. I’ve made good progress now that I’ve looked through and actually crossed off what has been done (see that original list that I update over time here) but there are some things that I’m a bit nervous may not get done. Fortunately, the idea of making this list in the first place is to identify achievable and reach goals for the following 1001 days. I am already planning to create another list once this one is complete and may have to make a roll over rule so that things that aren’t accomplished this go round may have the chance to be accomplished next time. - Work on #4 – Unsubscribe to unwanted emails. - Work on #13 – Buy coffee for the person in line behind me. - Work on #17 – Go through and minimize Facebook friends and likes. - Work on #21 – Make a yearbook of college photos and memories. I have made some progress with this category but feel like some of the goals still listed may not be attainable in the next 7 months. I have included two of the more attainable goals to make it a goal to work on. I’ve come to discover over the year that there is a lot about blogging that a blogger can’t necessarily control. The two I’ve chosen are ones that I can seem to control so hopefully that will motivate me to accomplish them. - Work on #29 – Attend a blogging conference. I would love to attend the Southern C but am not sure if I'll be able to make that work this year or not. - Work on #42 – Become good friends with another blogger. Any Birmingham bloggers want to be friends? Somehow based on this list alone, the “real world” has been my most successful area. I’m not sure if I made the list too achievable in this regard or prioritized it more, but after crossing off a few things recently, I only have one more thing to do to say that I’ve completed this entire section. - Work on #55 – Create an address book (and not on the computer). This was a category I was able to cross some “tasks” off of when I recently looked over it. There’s always room for improvement when it comes to keeping up with friends and family and the things listed below will be a great way to remind me to stay intentional. - Work on #59 – Surprise 10 friends with handwritten letters. - Work on #61 – Give 5 just because gifts. I’m kind of failing at this section but I knew it would be a stretch when I made this list. Having started my 101 items while in college I didn’t exactly set myself up for success with a ton of free time to travel. This past year with teaching full time and getting my masters it wasn’t exactly an option either and now that I have a new job I’m thinking that travel will be on the back burner for just a bit longer. - Work on #75 – Watch the sunrise at Pretty Place. - Work on #82 – Have a friend visit my hometown. - Work on #83 – Visit Seattle. Who doesn’t love an excuse to have a little bit more fun? I feel confident that the tasks I’ve chosen to work on in this category will be accomplished seeing as they are all things that I really want to do and know I’d enjoy. - Work on #87 - Take a cooking class. - Work on #91 - Go to a drive-in movie. - Work on #94 – Read 30 Books. - Work on #100 – Keep up with a line a day book. 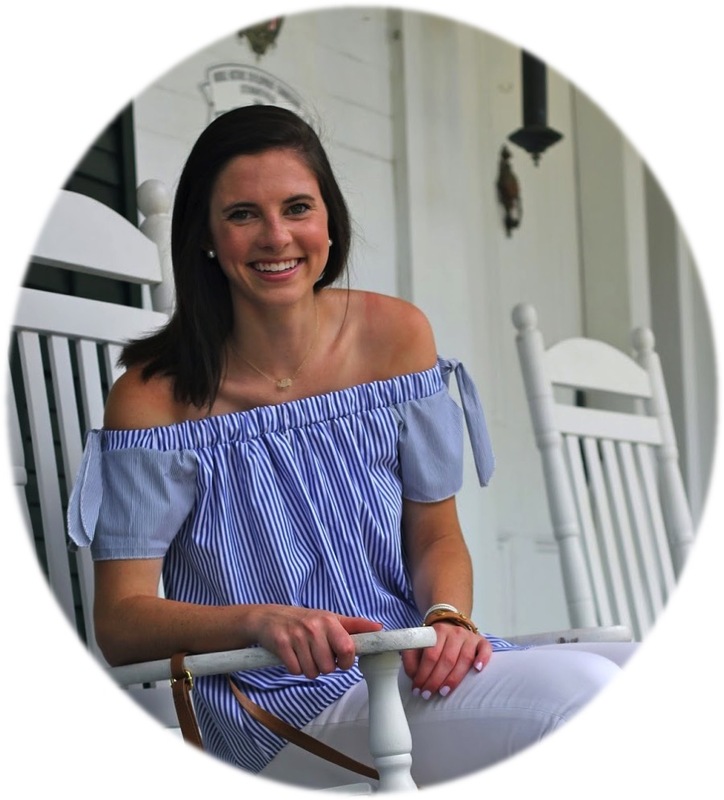 It was so much fun to re-visit my original 101 in 1001 list to motivate me to continue to make progress and hopefully by sharing part of my “action plan” with y’all you will be seeing some of these fun activities featured in Step Into My Week posts soon! 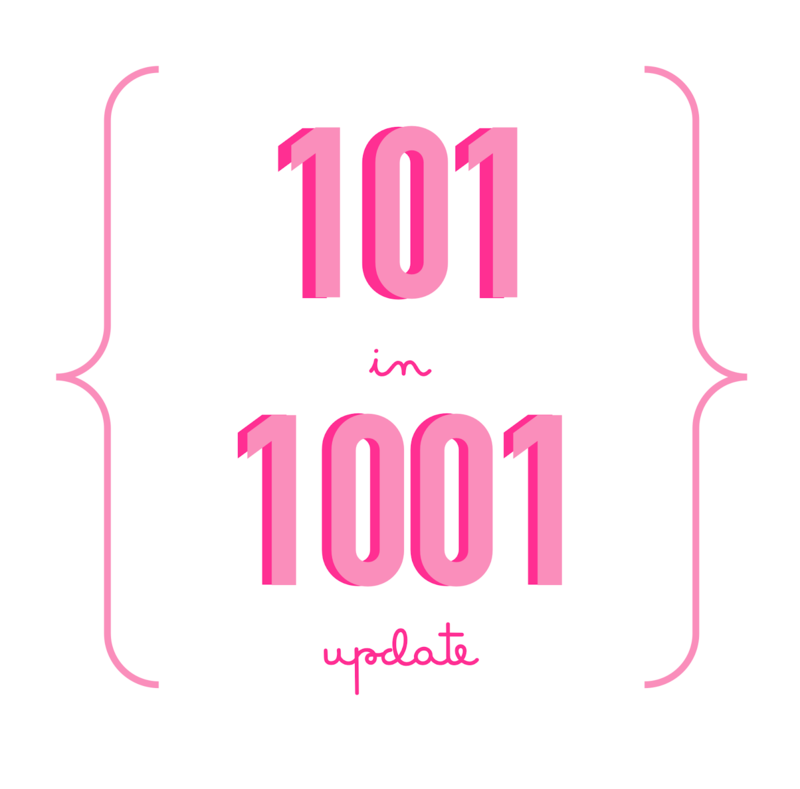 If you happen to have a link to your own 101 in 1001 list definitely share it with me below. I love reading what other people are eager to accomplish!